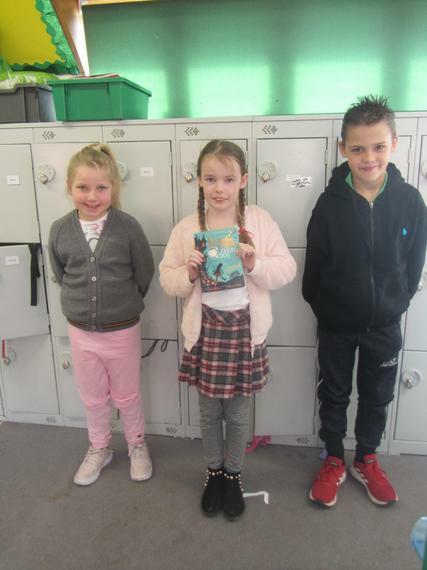 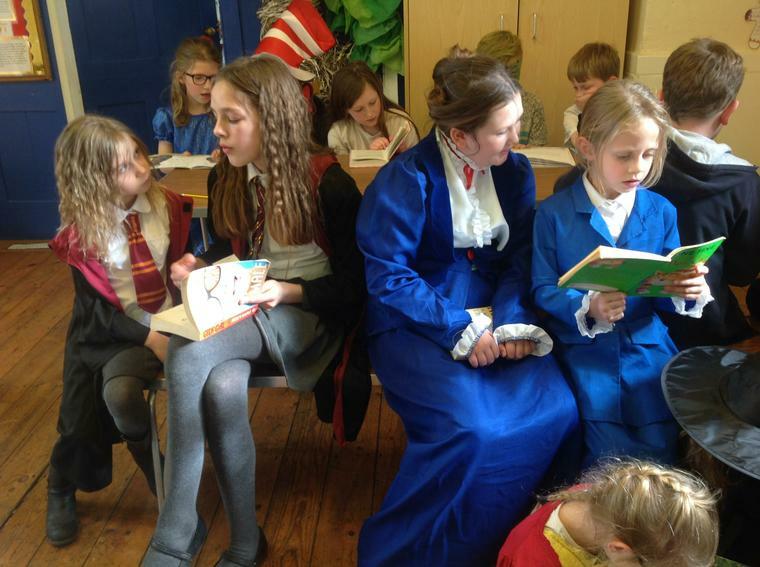 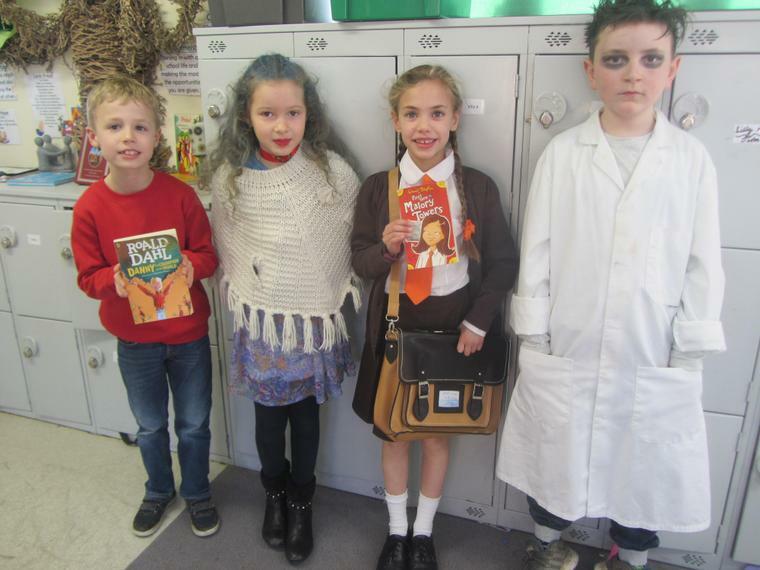 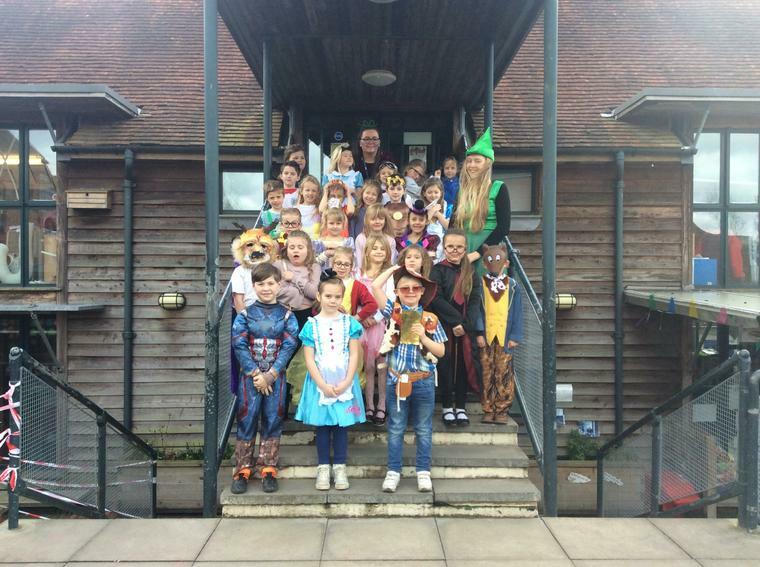 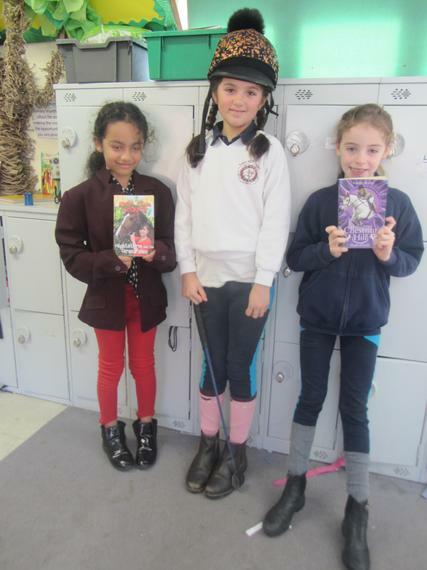 On Thursday we celebrated World Book Day across the school. 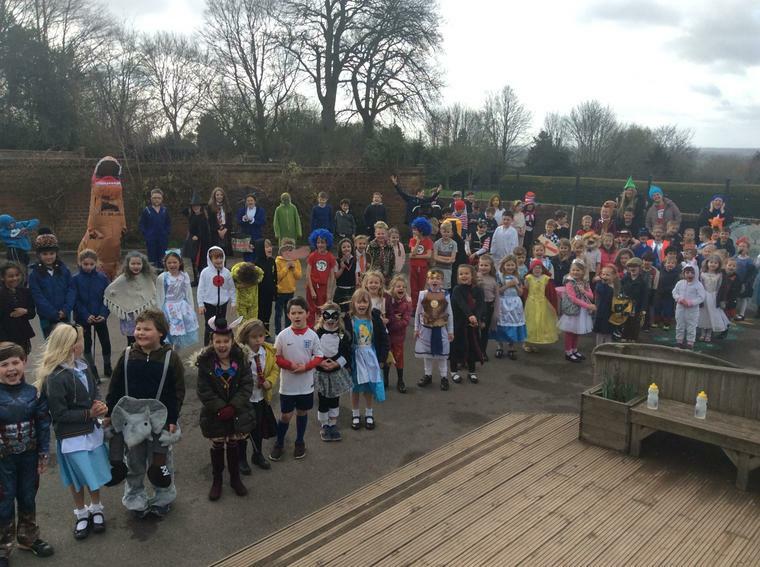 There were so many amazing outfits and costumes of different characters! 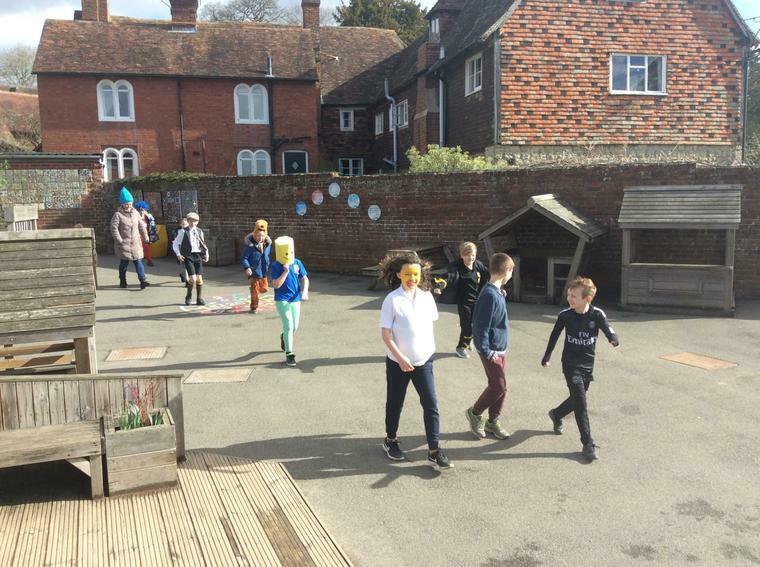 At break time we got to put on a parade where all the children gathered on the playground and got to walk around to show their outfits as well as look at the others. 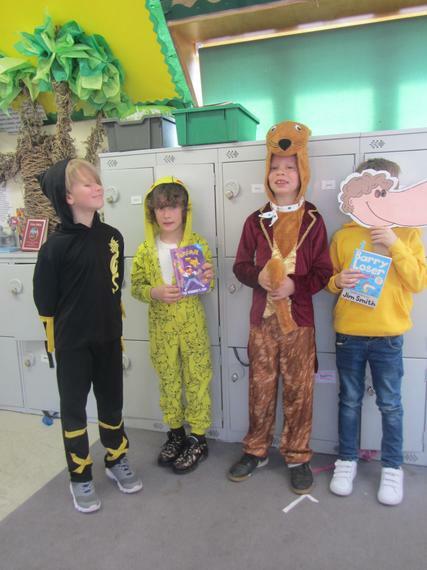 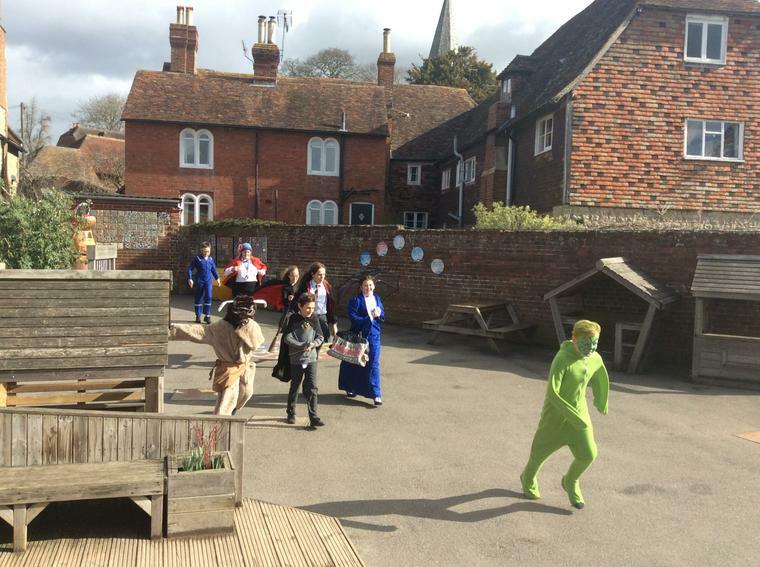 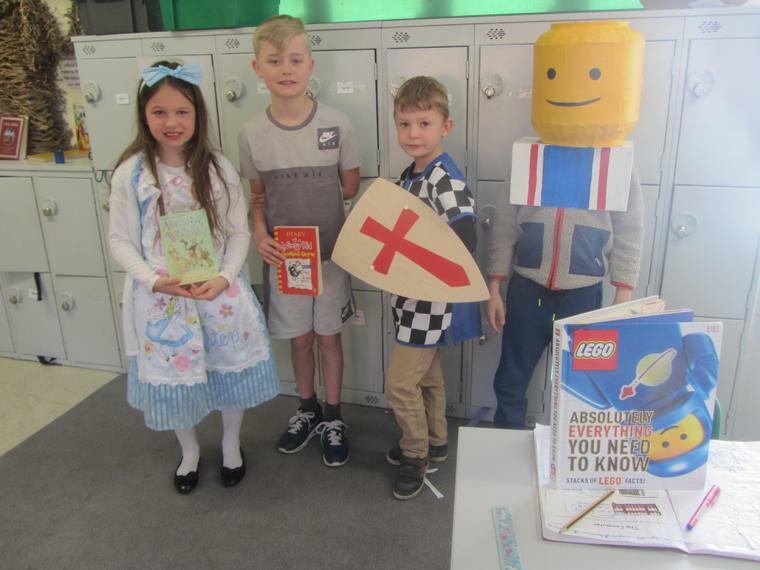 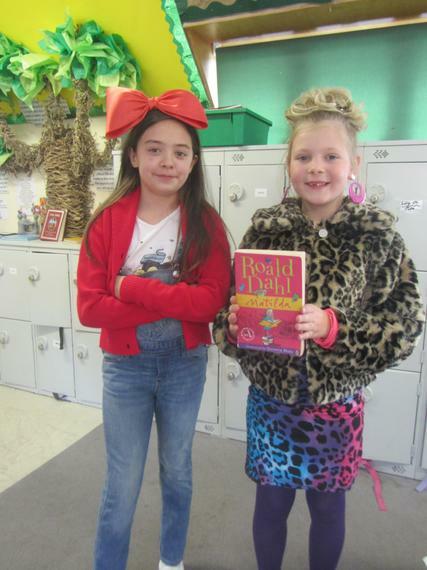 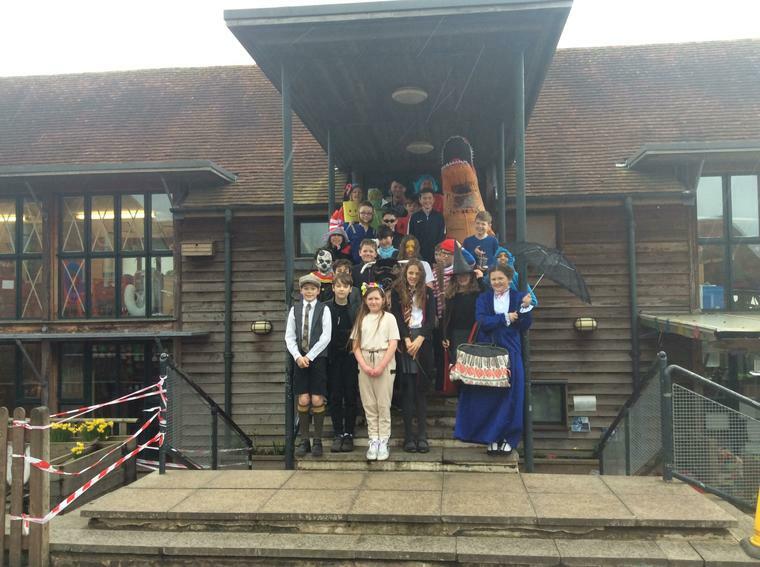 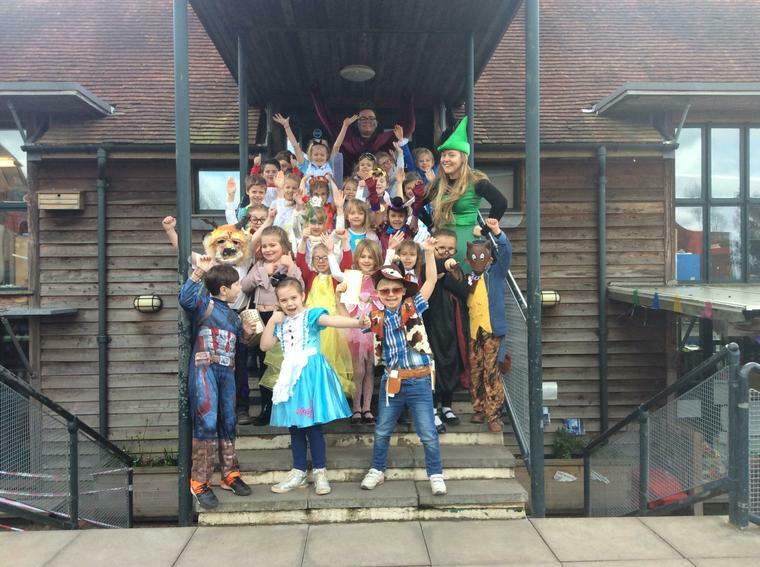 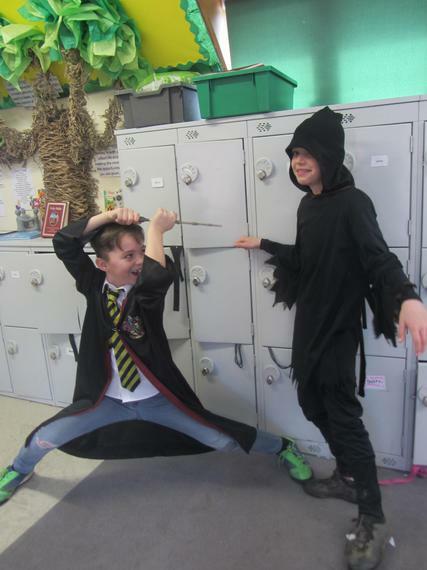 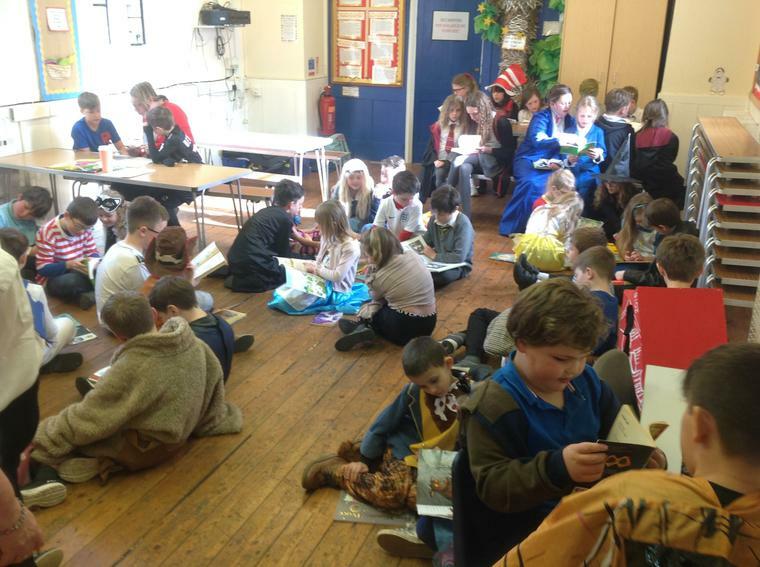 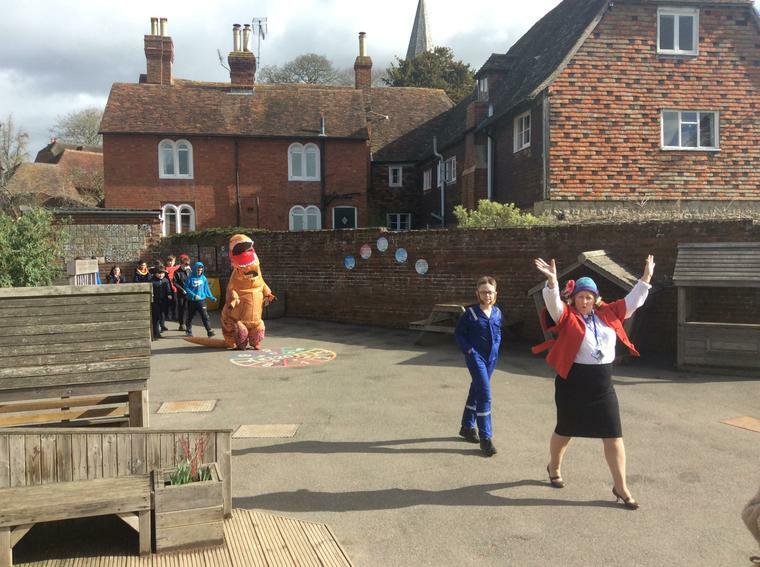 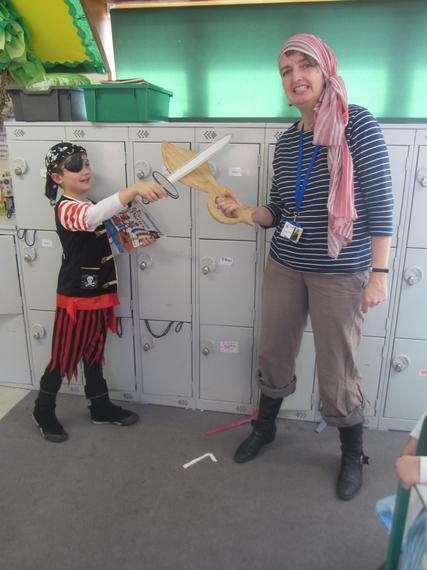 There were also lots of great World Book day activities going around the school throughout the day.